We offer the Treasure Coast magic mushroom spores in a 10ML spore syringe. 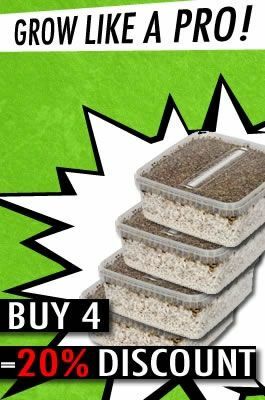 This is a great mushroom strains for all cultivators alike. Easy and fast colonizer and great results. Cap: 15-25 mm in diameter, convex to broadly convex to plane at maturity. Brown maturing to golden brown to light yellow. Surface dry with a few small remnants of universal veil on cap (spots). Flesh white soon bruising bluish green. Stem: 50-125 mm in length, yellowish. Flesh bruising bluish green where injured. Persistent membranous annulus (ring) from partial veil that becomes dusted with purple brown spores at maturity. Spores: Attachment adnate to adnexed. Grayish coloration in young fruit bodies becoming nearly black in maturity. Treasure Coast Spore Syringe (20cc) does not have any reviews yet. Share your experiences and post a review.